Flintshire Property Services Ltd - Bathrooms, Kitchens based in Penyffordd, Clwyd. 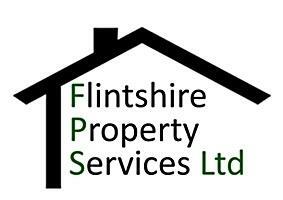 Flintshire Property Services Ltd was founded in 2003 as a sole trader by Nick Brennan. Operating from Flintshire, North Wales; Flintshire Property Services Ltd soon earned a reputation for being an honest and providing top-quality work. We carry out electrics, plumbing, tiling, kitchens and bathrooms. In 2017 Flintshire Property Services Ltd went from a sole trader to a limited company. Today we provides the same professional approach to all our clients as most of our work is from returning clients. We even provide our services as far Anglesey, and as far south as Aberystwyth; covering some of the North West of England. Our team has a great wealth of experience and know that, despite the complexity of the construction process, there should be no mystery to the client.